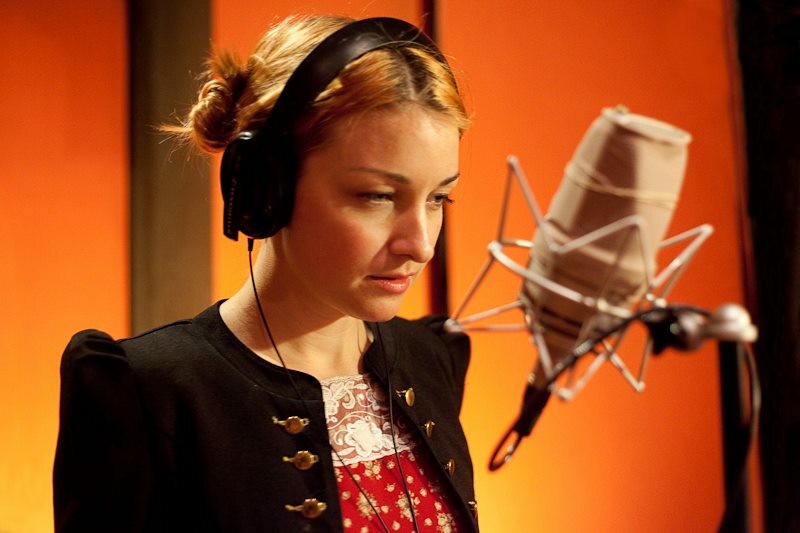 Kate Miller-Heidke is obviously doing something right. Tickets have been selling rather well for her August tour, with two dates in Melbourne now officially sold out. And with dates in Sydney, Brisbane and Adelaide also close to reaching maximum capacity, Kate has today announced extra shows in all four centres. Fans will get to experience not only tracks from the new record, but also previous singles including the gorgeous ‘The Last Day On Earth’ and the powerful ‘Caught In The Crowd’. Support for all dates will be provided by The Beards.